> Blog > What's The Difference Between dB and dBm? What's The Difference Between dB and dBm? 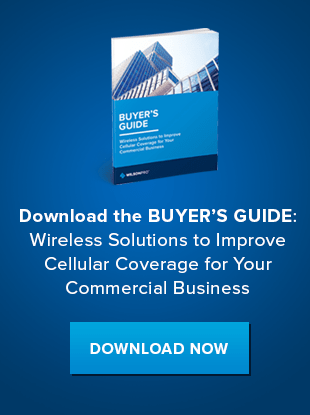 dB and dBm are common terms used when discussing cellular signal strength and signal amplifier systems. But what exactly do these terms mean? 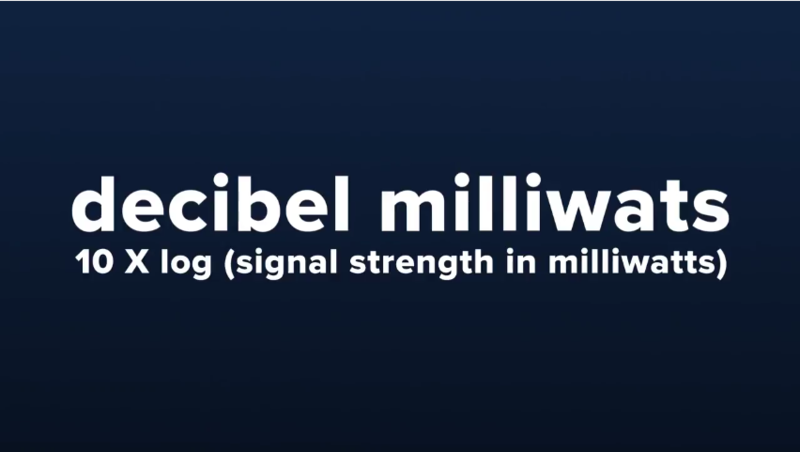 dBm – Decibels milliwatts or the amount of power an amplifier or antenna can produce or how much signal is at a site. It is an important measure when determining signal strength at a site. A strong signal is usually around -70dBm or higher where a weak signal is around -100dBm or lower. 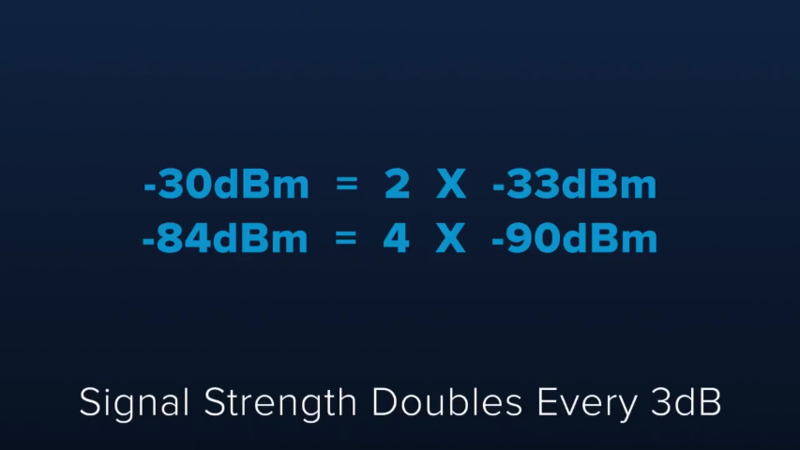 dB – Decibel or a relative number signifying the amount of increase or decrease in signal. 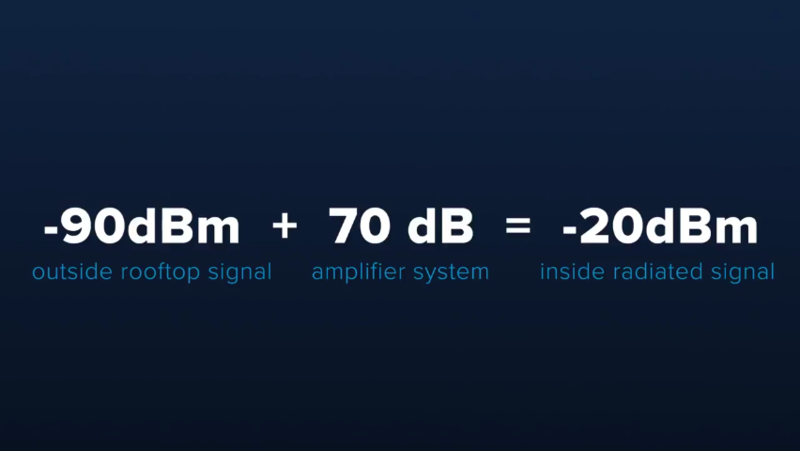 This is helpful when determining the amount of signal strength of a particular amplifier system and how much signal will be present when the system is installed. This can be determined by adding the signal strength of a site plus the amount of gain or dB from an amplifier. This will give the overall indoor cellular strength. Both dB and dBm are logarithmic so the normal way that we think about magnitude doesn’t apply. The signal strength doubles every three dB (see example below). For more information about dB and dBm check out this week’s pro tips video below.